Lizandro Claros Saravia was deported to El Salvador, according to ICE. camera (Joe Raedle/Getty Images/Getty Images) An officer is pictured in his U.S. Customs and Border Protection uniform. "He just has a rare natural sense for defending -- something you rarely see in youth soccer," Brett Colton, who coached Claros Saravia at the Bethesda Soccer Club from 2015 to 2017, told ABC News. "He's a fantastic center back and one of the best in the country." Claros-Saravia was arrested by U.S. Immigration and Customs Enforcement (ICE) officers along with his brother, Diego Claros Saravia, 22, on July 28, 2017 in Baltimore, Maryland, the agency told ABC News, and has now landed back in El Salvador. The brothers were both minors when they arrived in Gaithersburg, Maryland in 2009 after fleeing the threat of violence in El Salvador, according to Sen. Chris Van Hollen of Maryland, who criticized their deportations on Twitter. Other members of the Bethesda Soccer Club -- a travel and youth development program -- gathered outside of Department of Homeland Security headquarters in Washington D.C. to protest his deportation, according to Colton, who described teammates as being "completely devastated" by the news. "He was a dream kid to coach," Colton said, adding that Claros Saravia only missed two practices during the entire time he coached him, and that both took place during exam week. "He was trying to do the right thing." Colton said that he had received a soccer scholarship to attend Louisburg College in North Carolina this fall, a junior college, but that the offer was only considered a stepping stone to a high profile four-year college program. Claros Saravia was issued a final removal order by an immigration judge on November 7, 2012, according to ICE, and was released pursuant to an order of supervision on March 11, 2013. He was then granted a stay of removal, which was valid for one year in May of 2013, but two subsequent applications were denied, ICE said. Since 2016, ICE deportation officers in Baltimore instructed Claros Saravia to purchase a ticket for his departure. 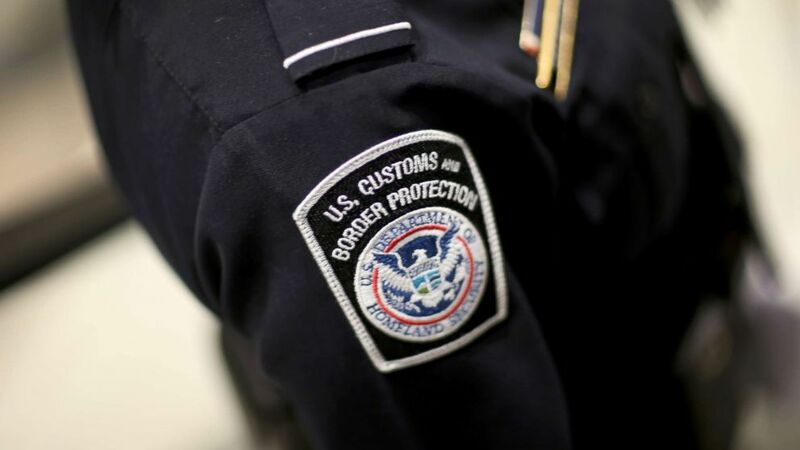 He was caught in 2009 by ICE officers at the John F. Kennedy International Airport for attempting to fraudulently use a Guatemalan passport and visa under a different identity, ICE said. Matthew Bourke, a spokesperson for ICE, told ABC News that Claros Saravia and his brother had no known criminal history. America's Voice, an immigration rights advocacy group, and other similar rights groups, have criticized the use of ICE resources on immigrants who don't have a criminal record. Mario Ortega, President of the Bethesda Soccer Club, told ABC News that Claros Saravia came from a low-income family, and had a reputation of playing "every minute of every game" at an elite level. He described his personality as "always cordial and respectful," and said that he was struck by the young man's confidence, both on the field and off of it. "Being in the position he was in, coming from a low-income family, and being an immigrant, it couldn't have been easy to be confident," Ortega said. "And yet he was always confident in himself -- and very friendly to everyone around him."